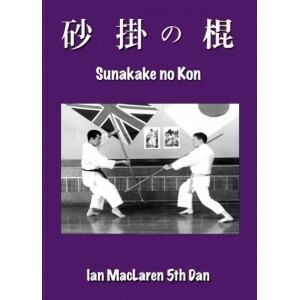 Sunakake no Kon is a Ryukyu Kobudo classic Bo Kata. 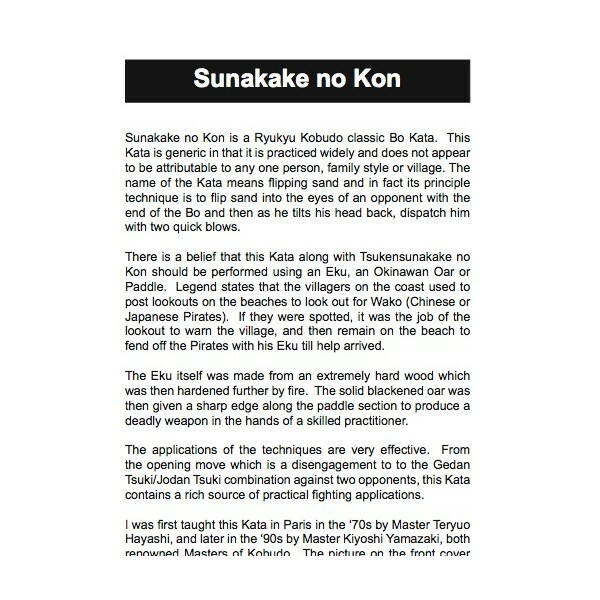 This Kata is generic in that it is practiced widely and does not appear to be attributable to any one person, family style or village. 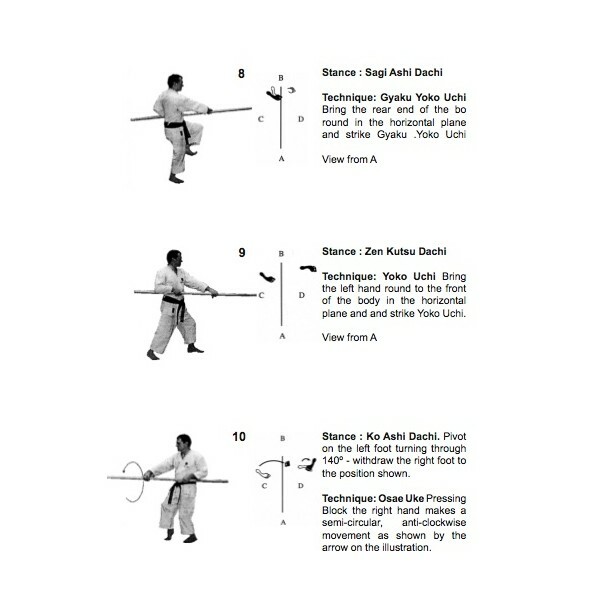 The applications of the techniques are very effective. 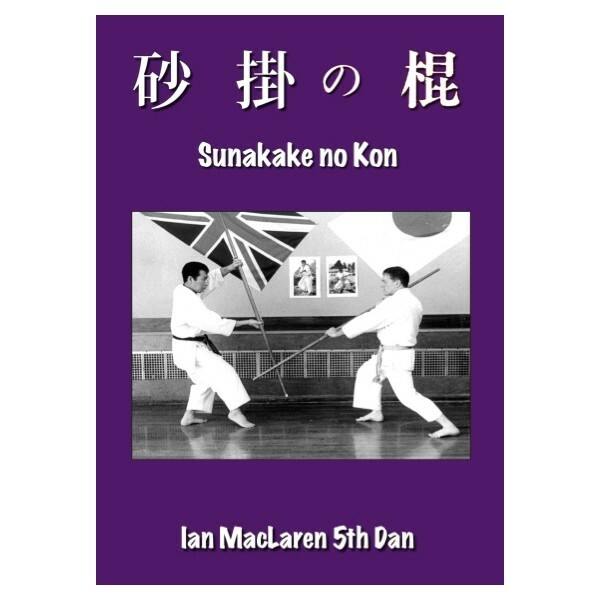 From the opening move which is a disengagement to to the Gedan Tsuki/Jodan Tsuki combination against two opponents, this Kata contains a rich source of practical fighting applications.